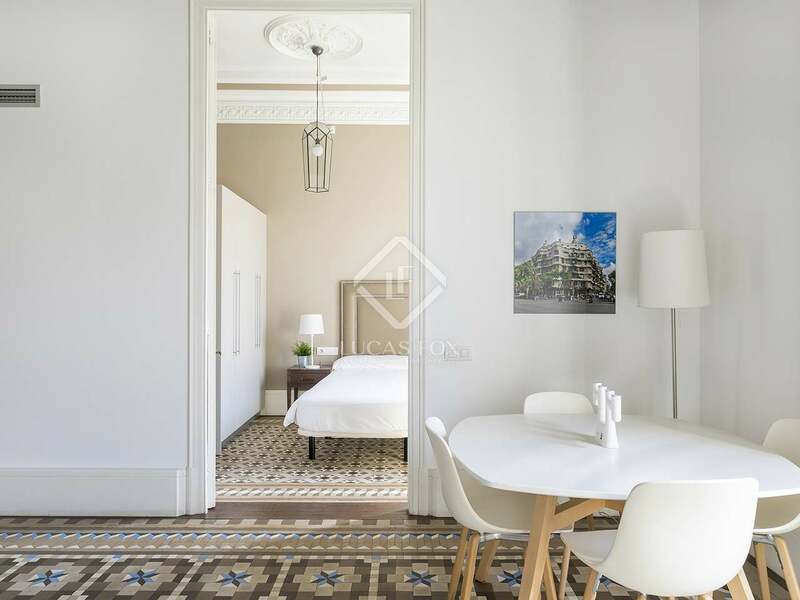 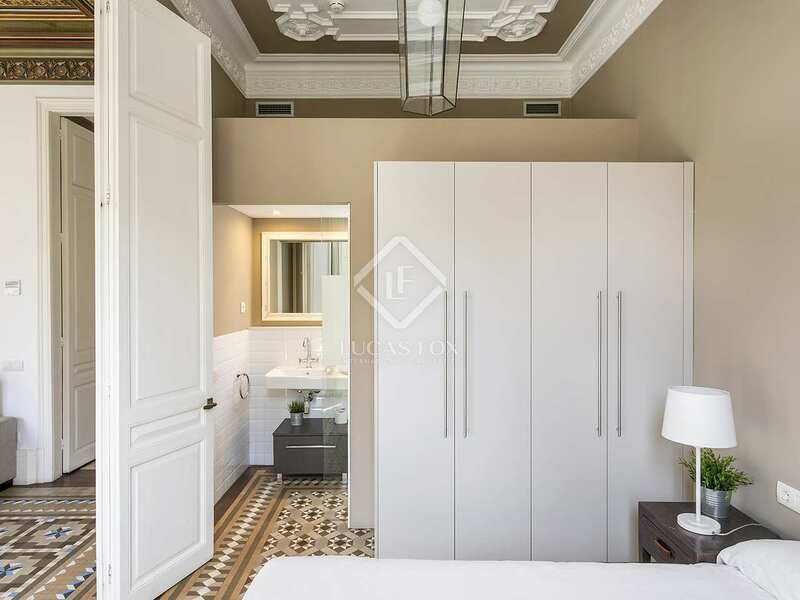 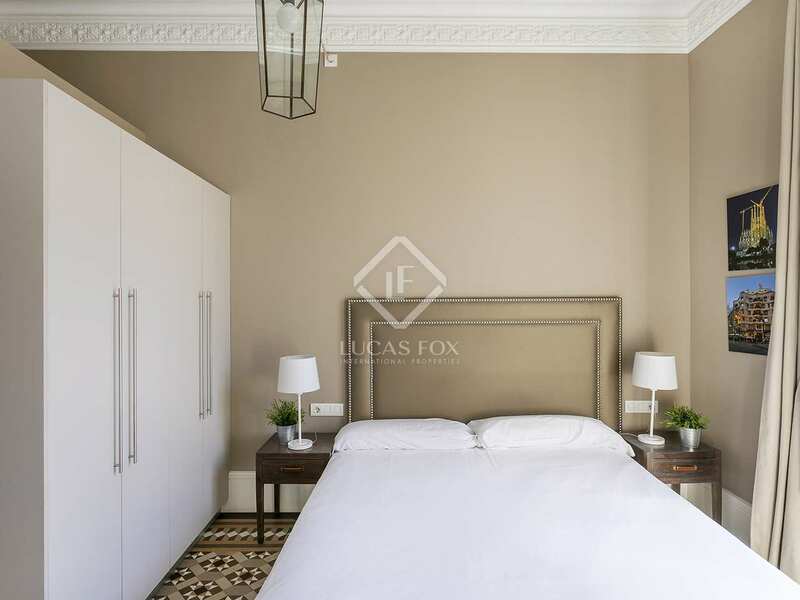 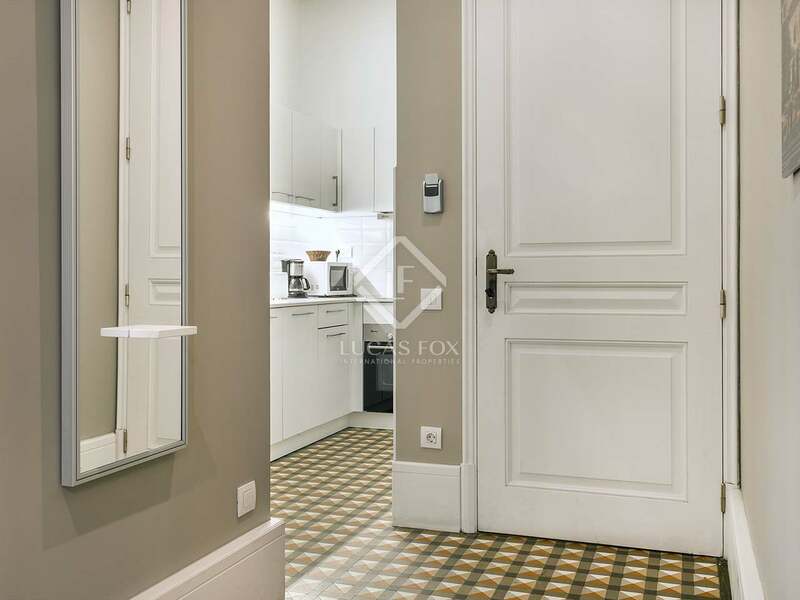 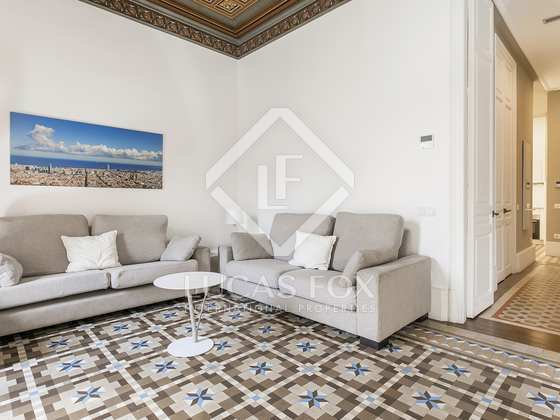 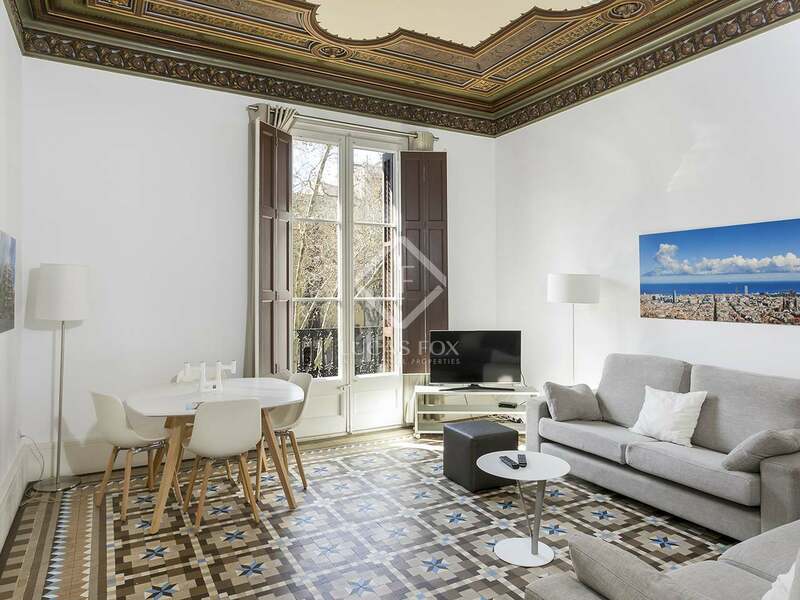 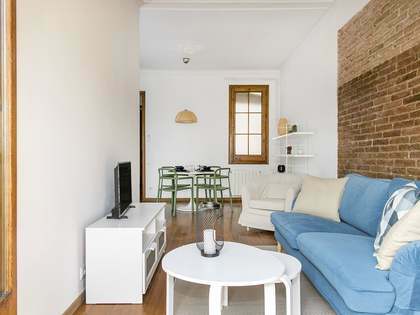 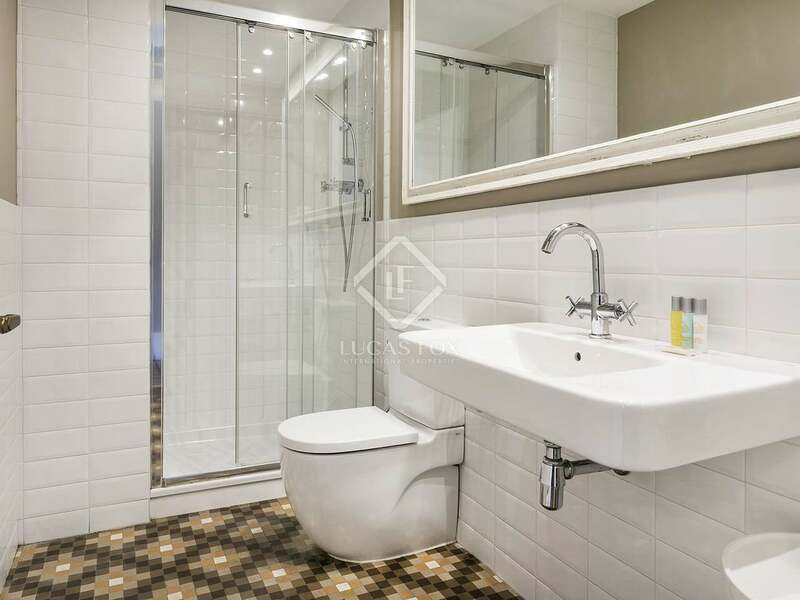 This lovely apartment is in a 'finca regia' with a lift located on Passeig de Sant Joan, close to Plaça de Tetuan in Barcelona's Eixample Right and with all services within reach. 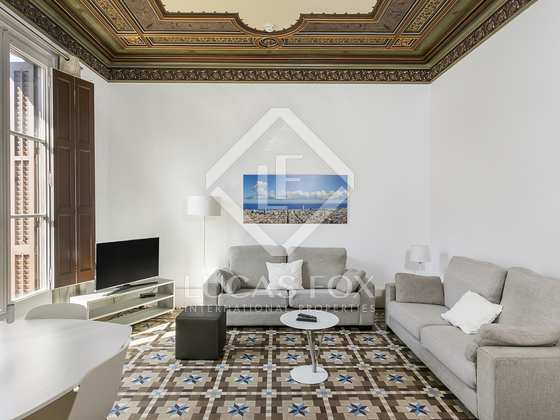 The apartment has been renovated yet maintains a modernist feel thanks to the hydraulic floors and the ceilings with moldings. 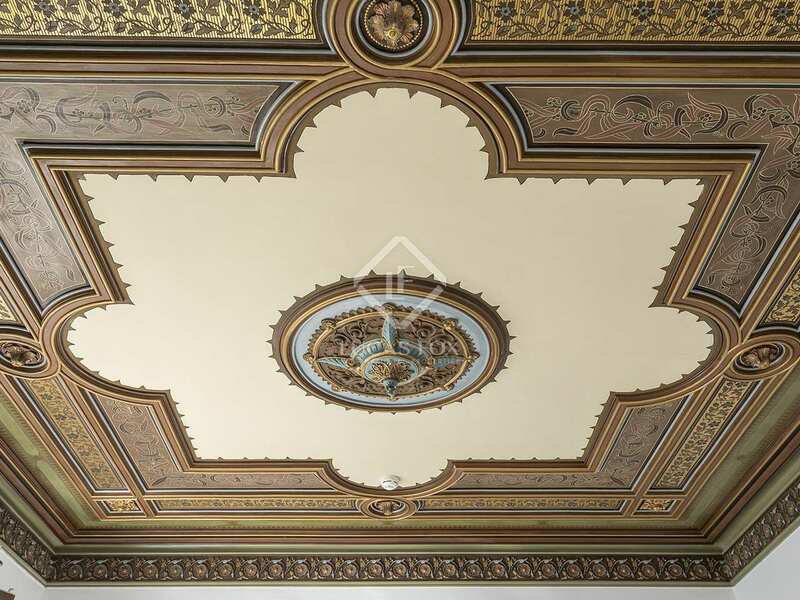 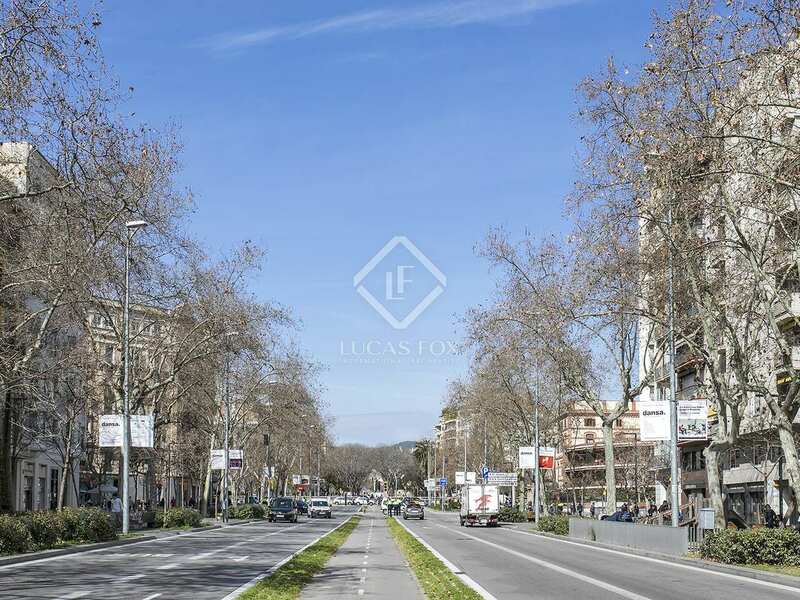 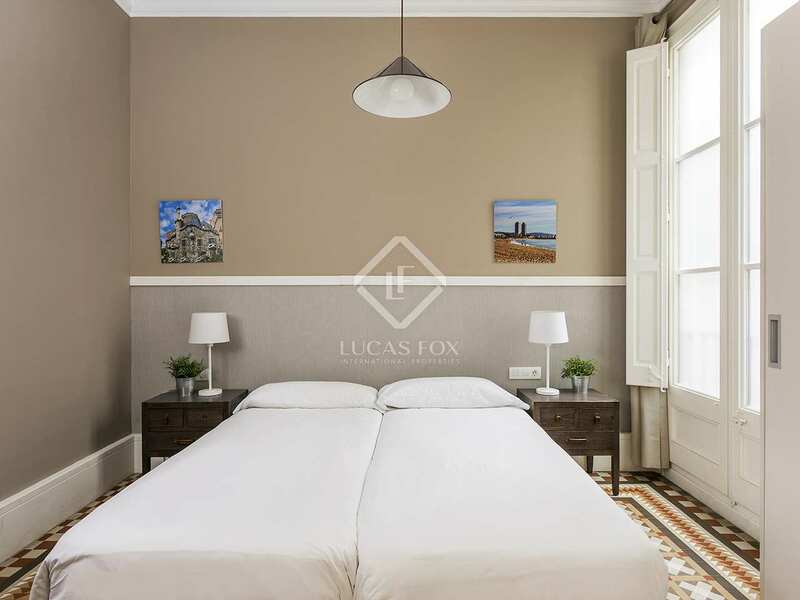 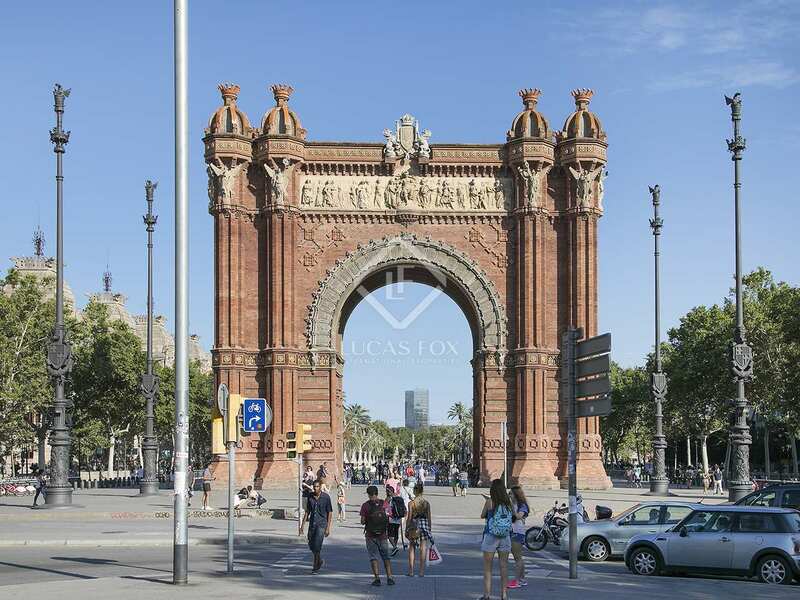 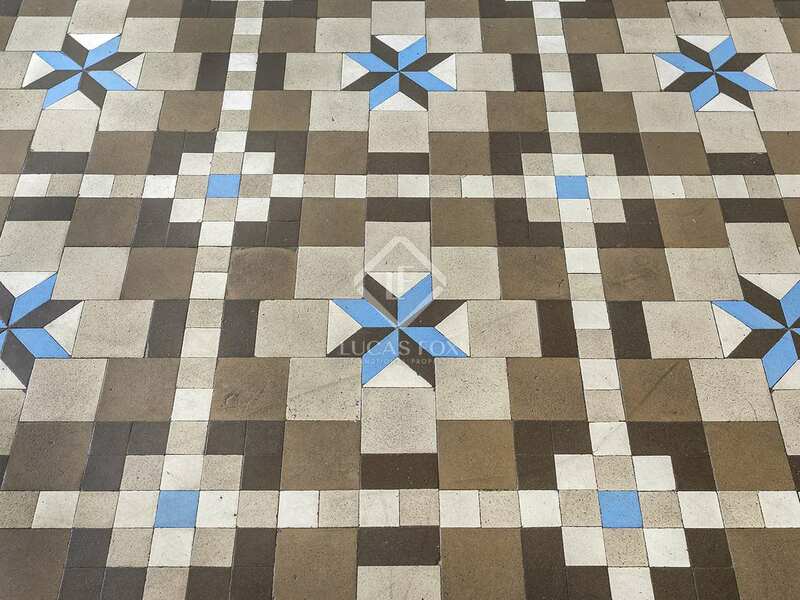 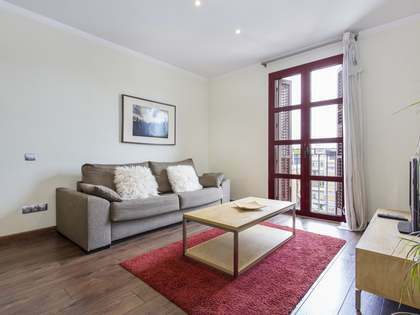 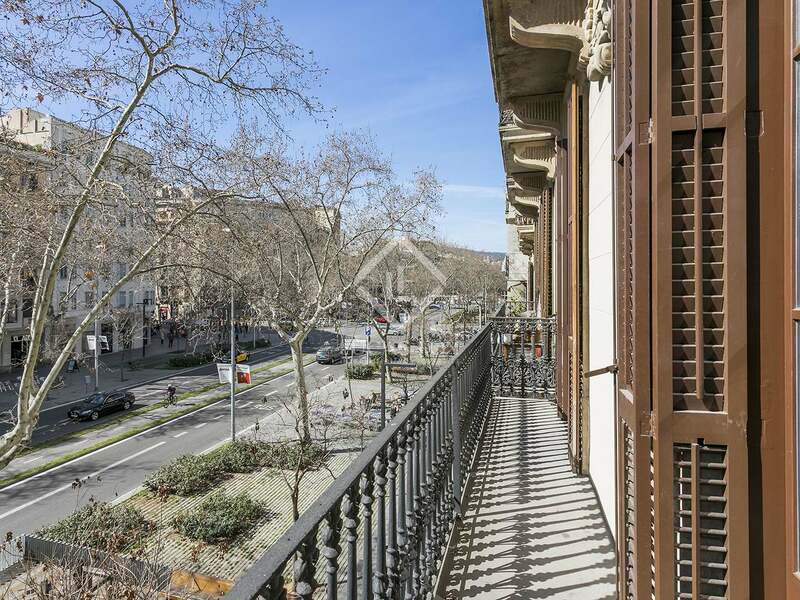 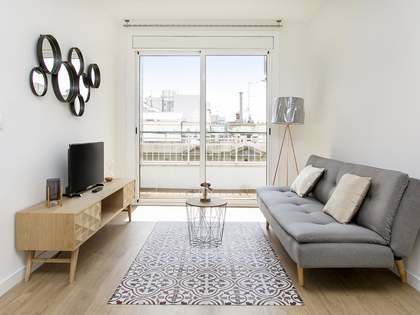 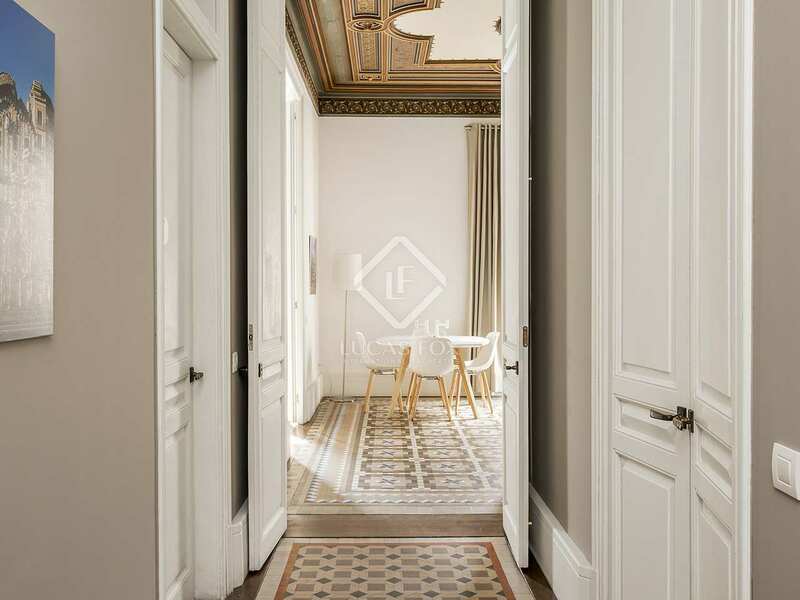 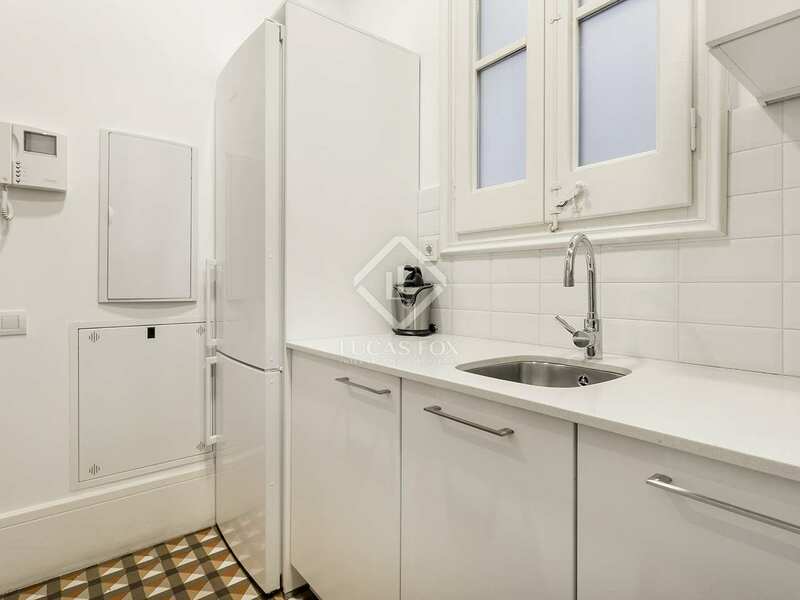 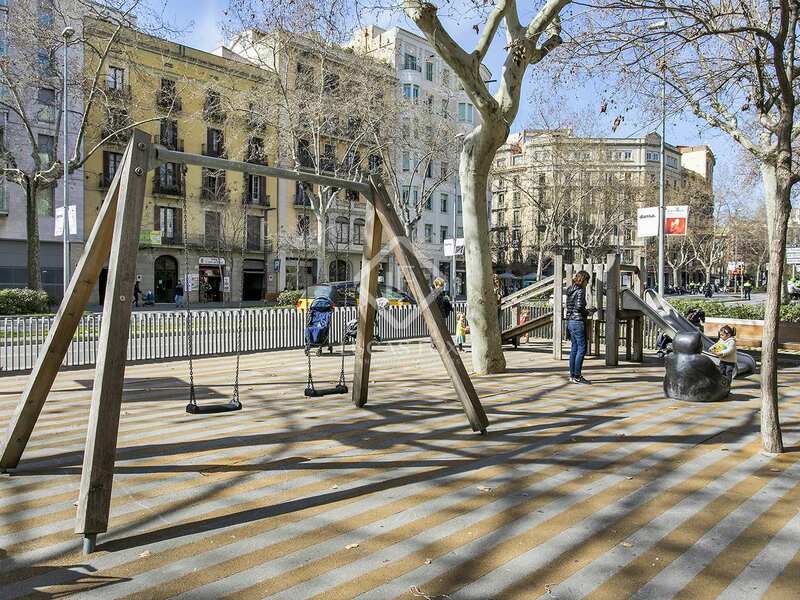 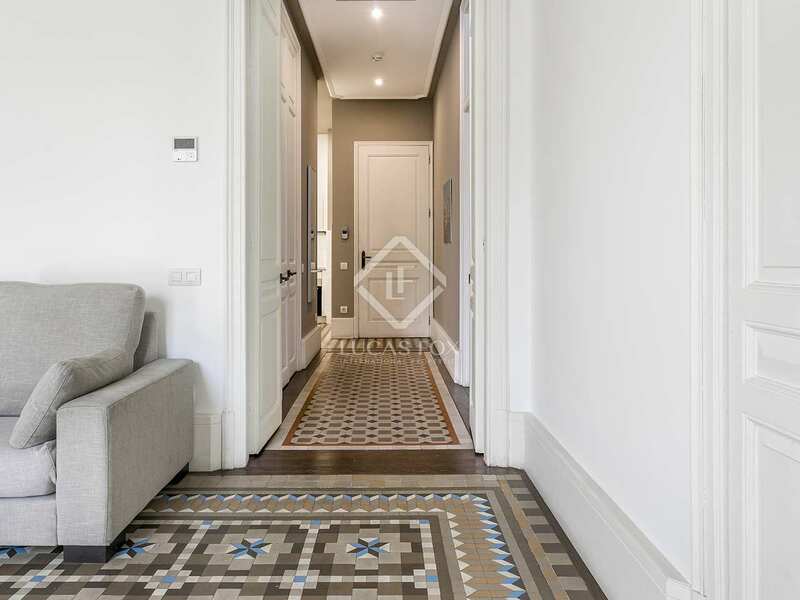 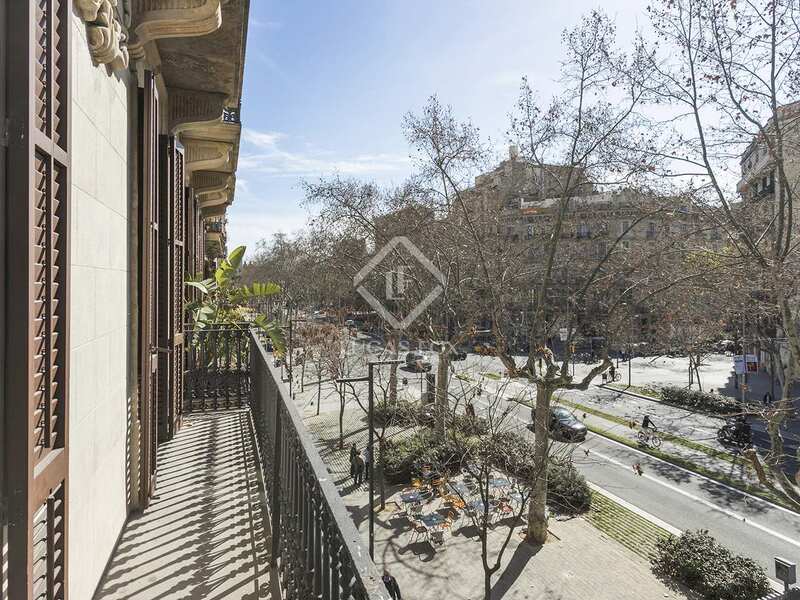 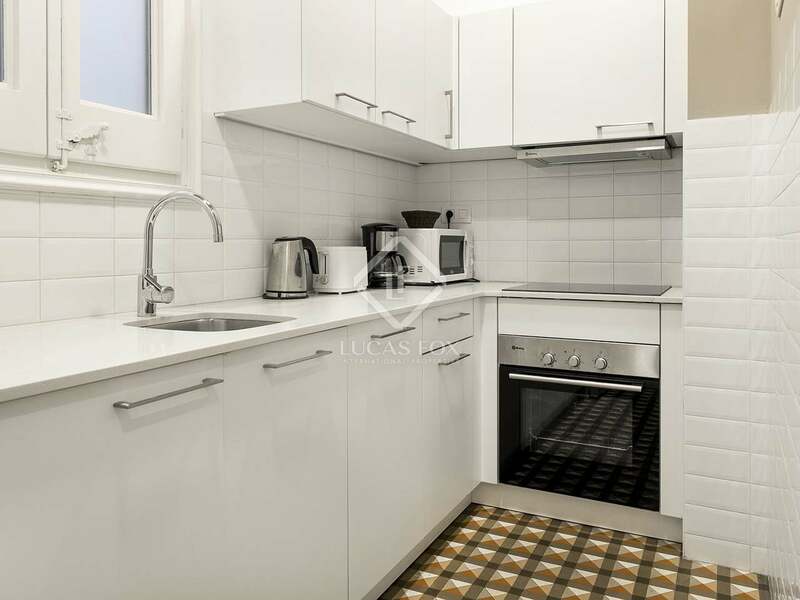 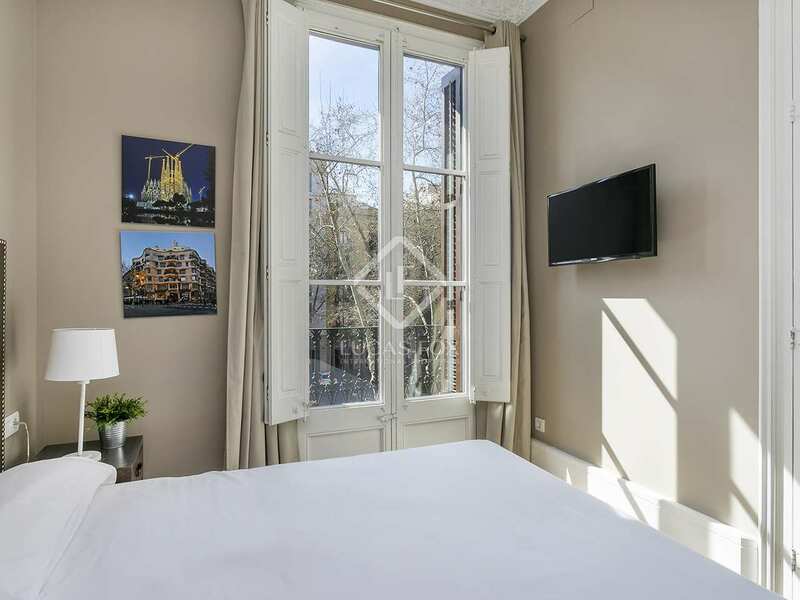 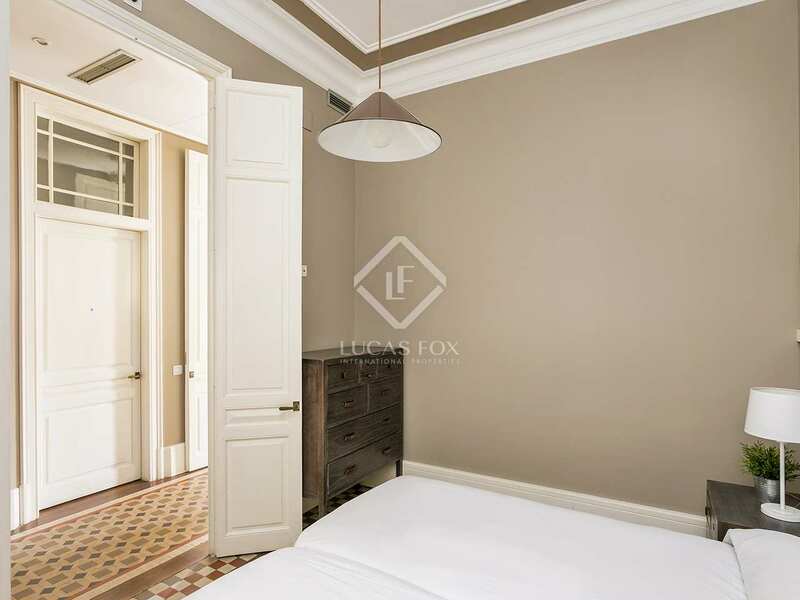 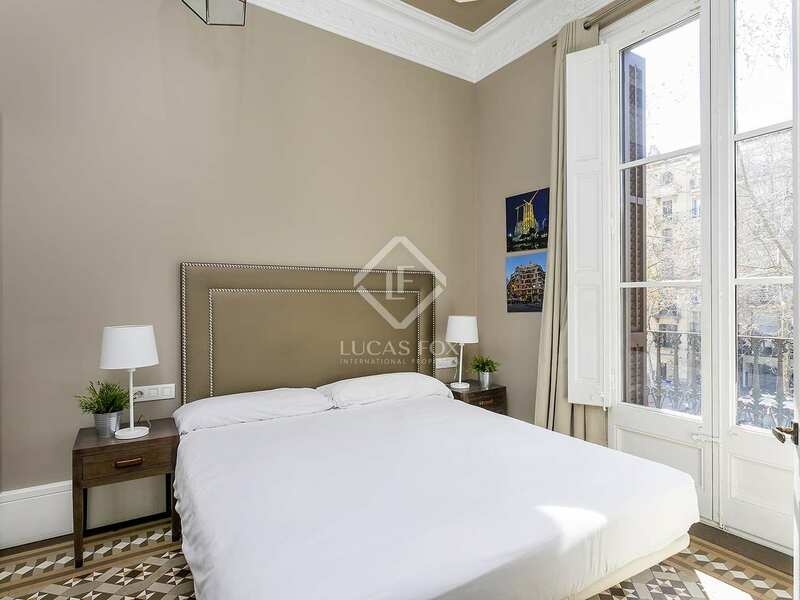 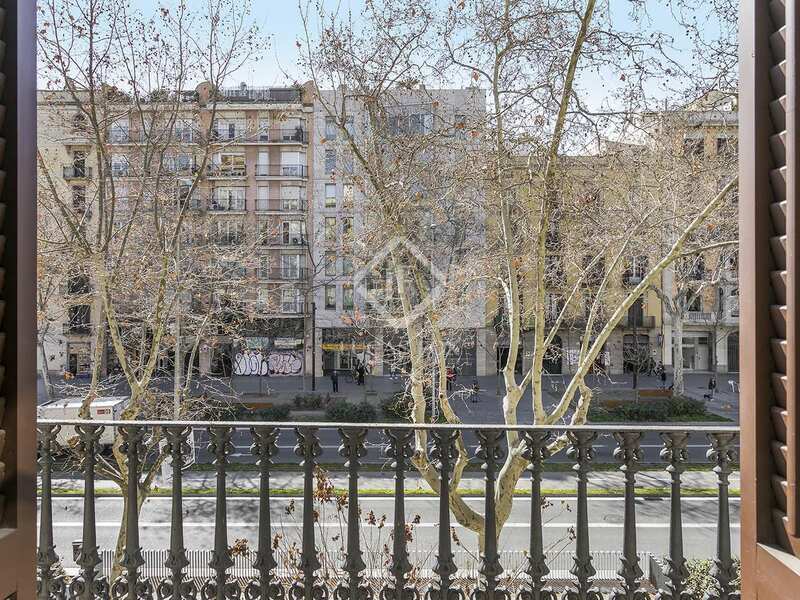 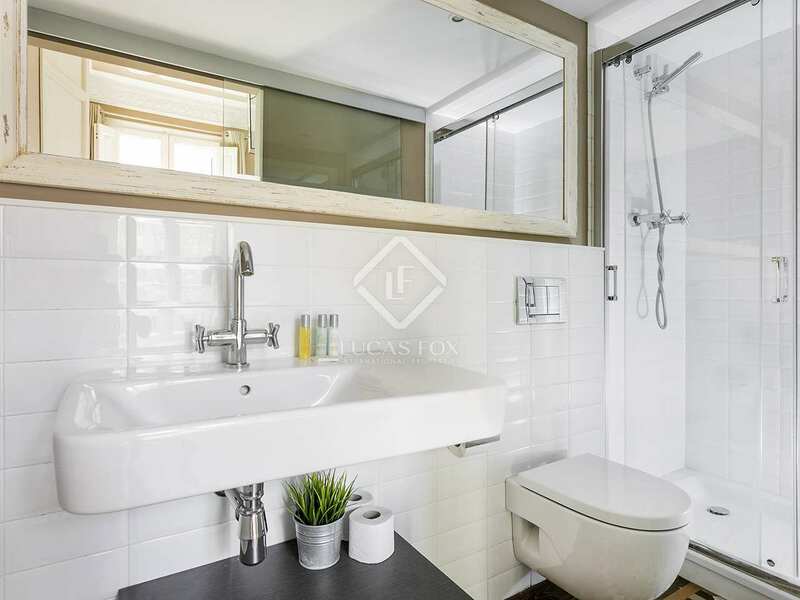 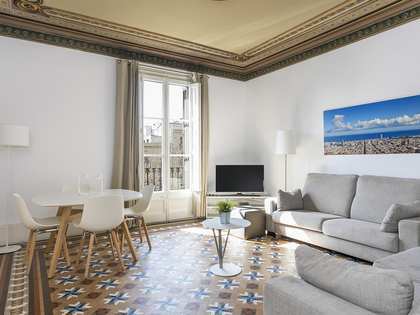 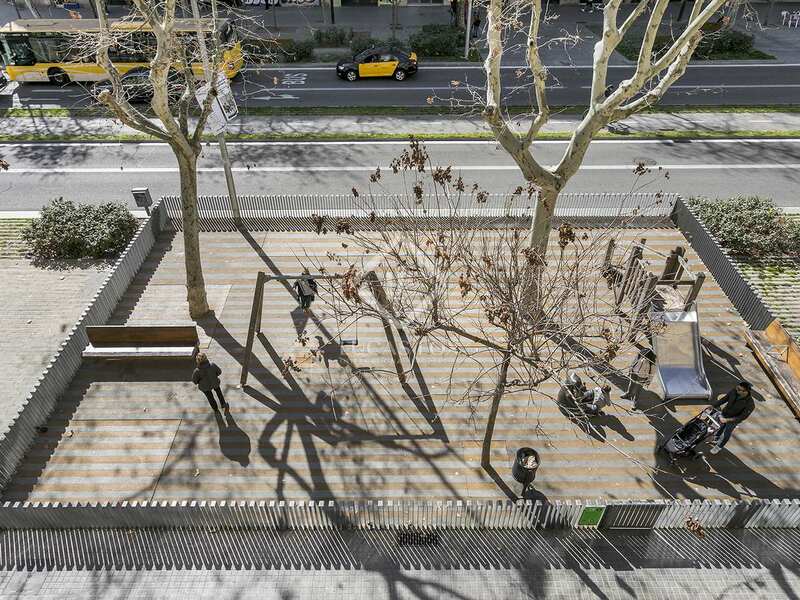 Ideal for anyone seeking an apartment to rent in the very heart of Barcelona's Eixample Right. 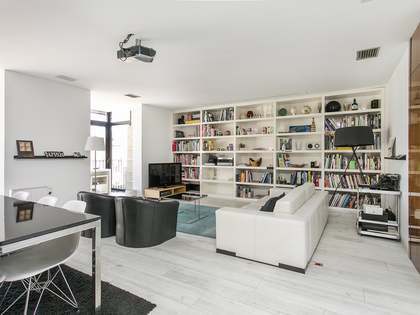 Contact us to arrange a viewing.